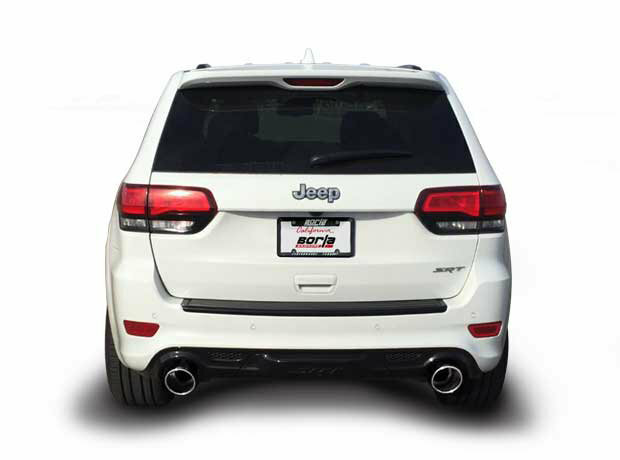 If you have the Borla ATAK Cat-Back Exhaust for your STR-8 Grand Cherokee WK and you want to maybe change up the sound or if you might be causing a little too much attention instead of spending money on a whole new exhaust system why not just change the muffler for a new sound. The Stainless Steel S-Type Resonator will change your ATAK Cat-back to an S-Type Cat-Back giving you a less aggressive sound and more of a free flowing sound. Less Aggressive Sound: You will still have a powerful sound with these resonators just not as aggressive and more suitable for everyday driving. 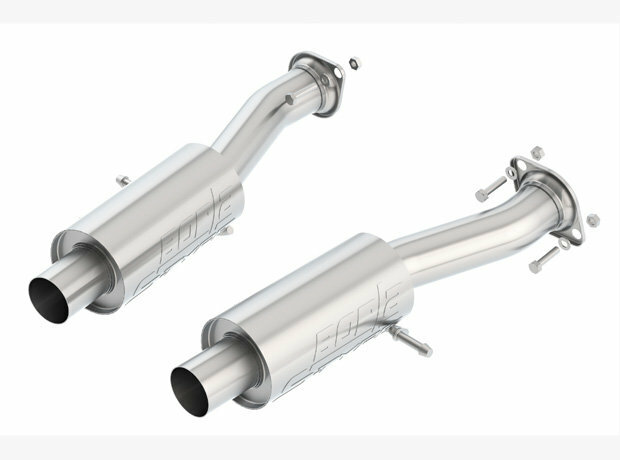 Compatibility: These resonators are to be used with the ATAK Cat-Back Exhaust for Grand Cherokee WK2 with a 6.4L engine.